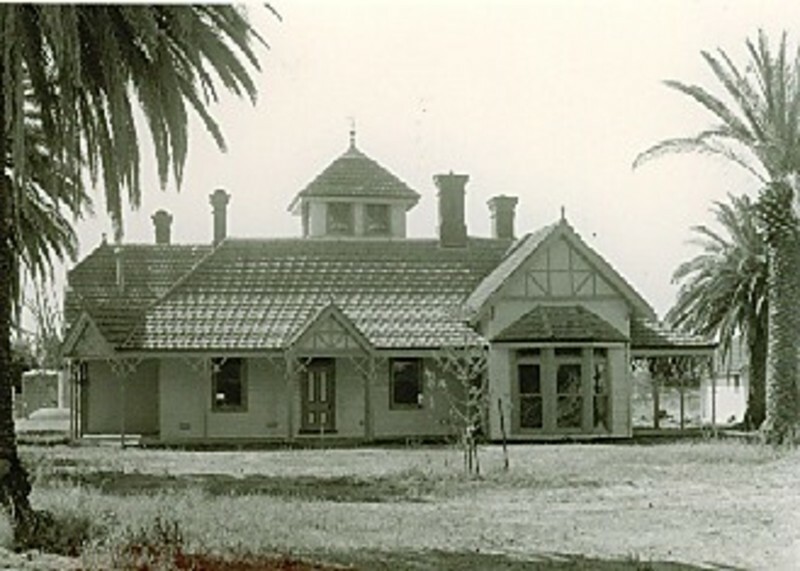 Karlsruhe, built by German Baron Karl Von Swaine in 1893, has historical associations with the development of stone fruit growing in the Goulburn Valley area, and is of particular interest as an intact example of a vernacular form of the Queen Anne Domestic Revival, a style more commonly associated with suburban Melbourne in the 1890s and early 20th century. This style was embodied by the use of Picturesque roof massing, the use of Medieval English detailing and terracotta tiled roofs. The broad sweep of the verandah at Karlsruhe differentiates it from the typical suburban example and gives it more of a rural character. Also of interest are the innovative design of the cellar, the use of insulation packing to walls, and fine and relatively intact interior.